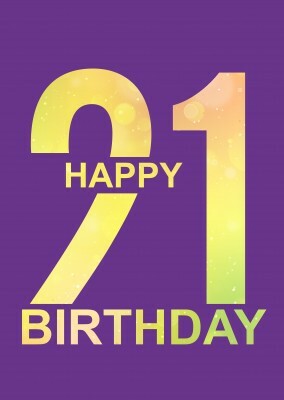 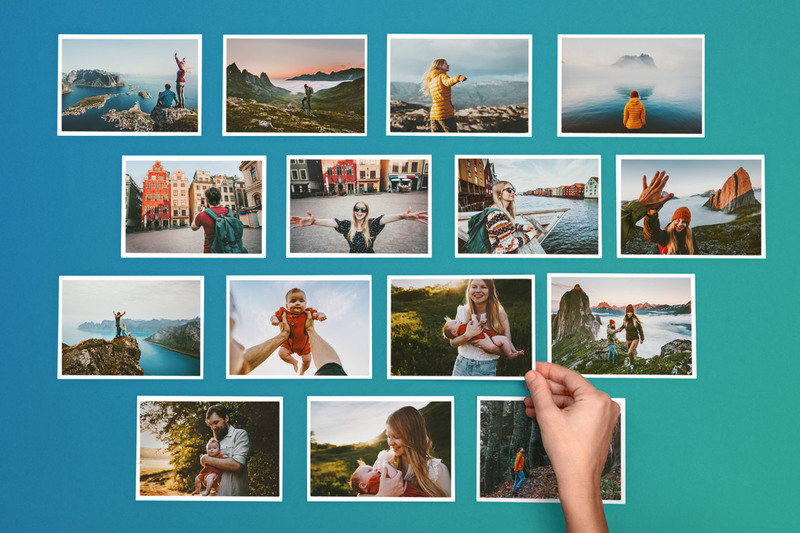 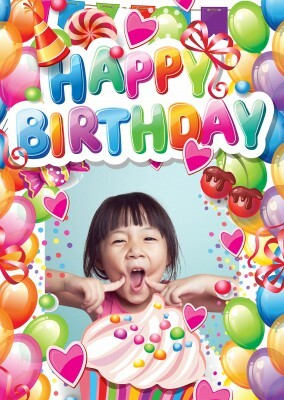 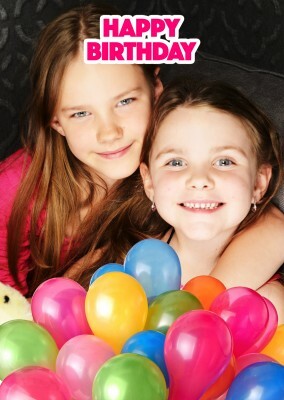 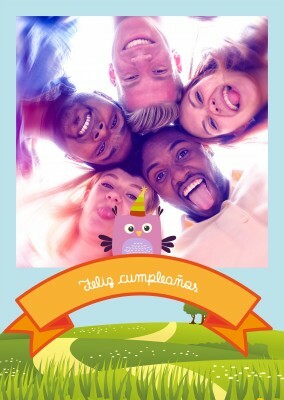 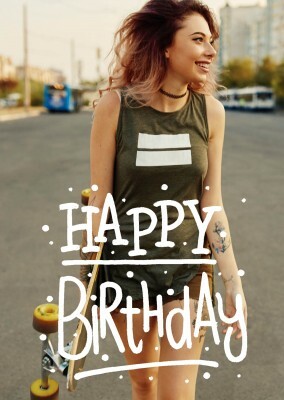 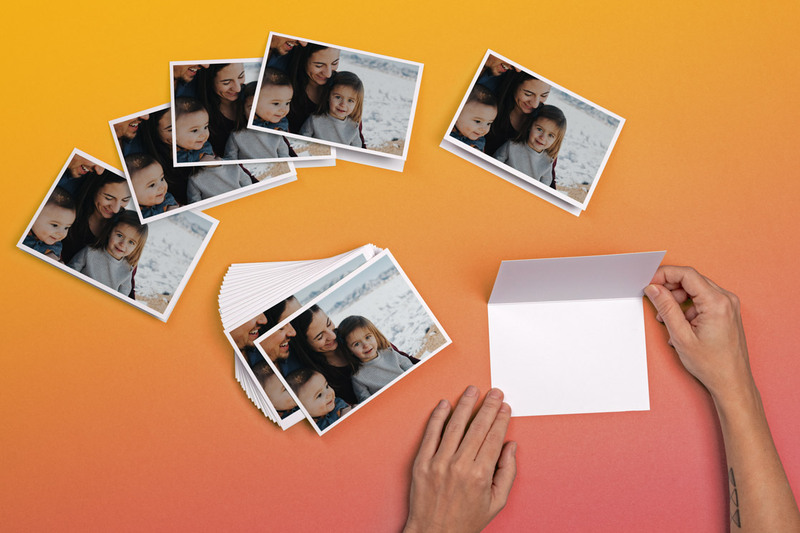 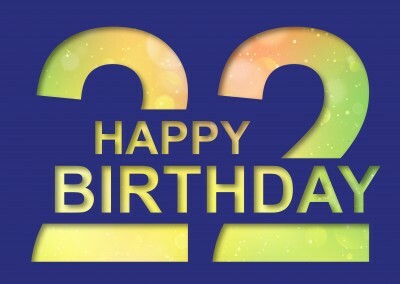 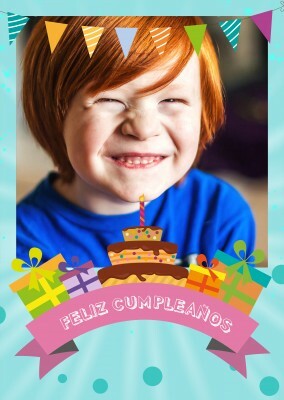 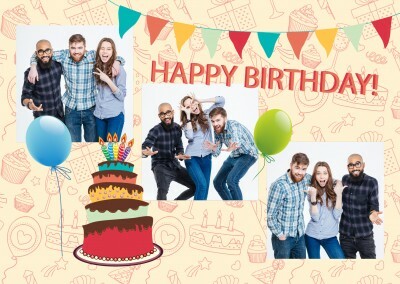 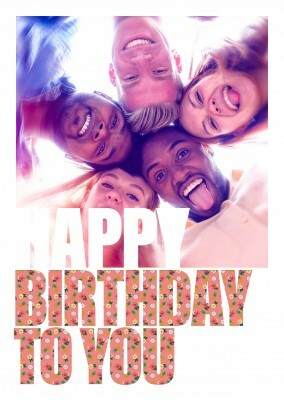 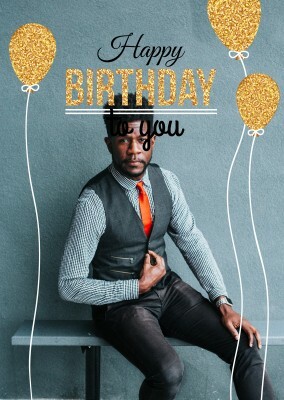 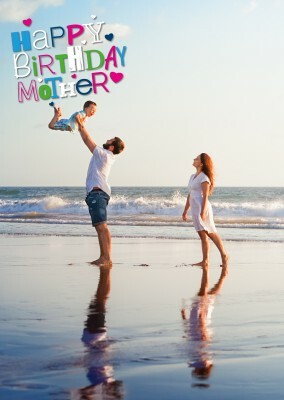 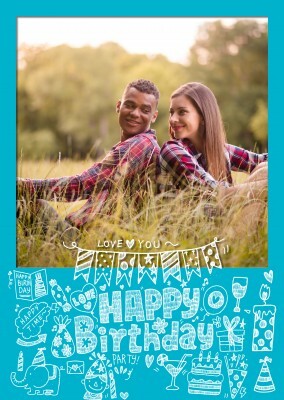 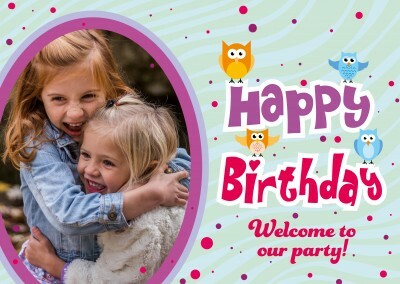 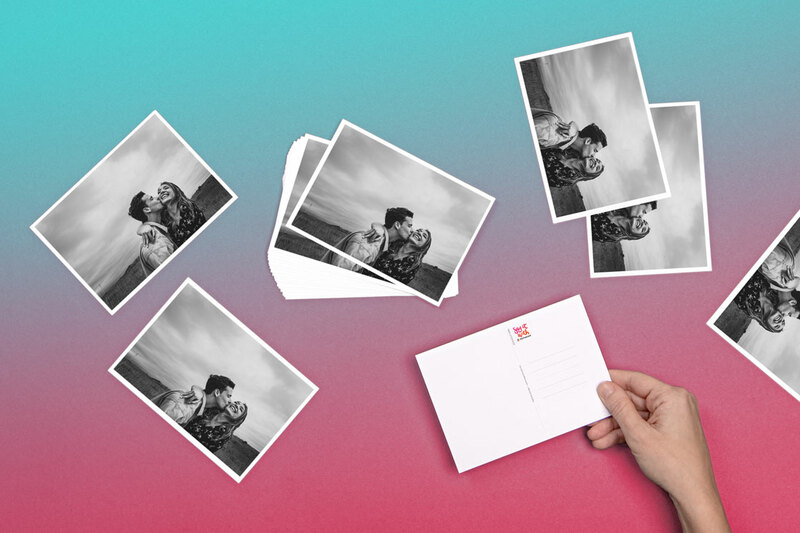 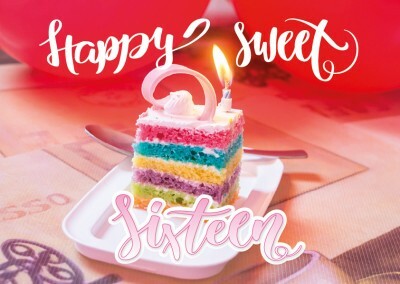 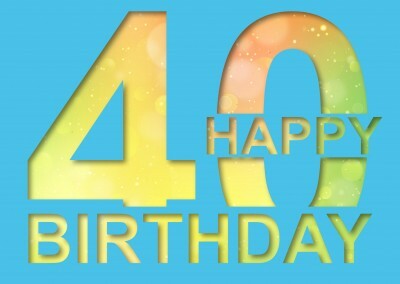 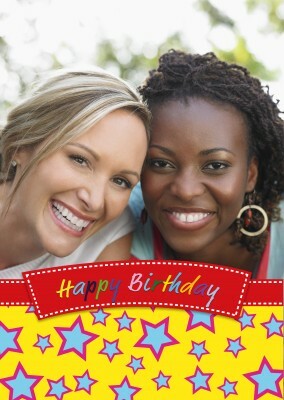 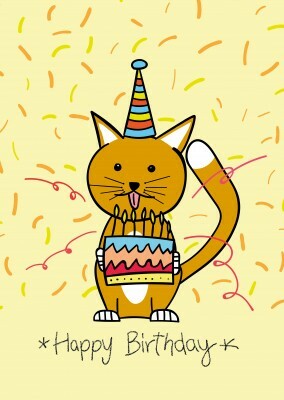 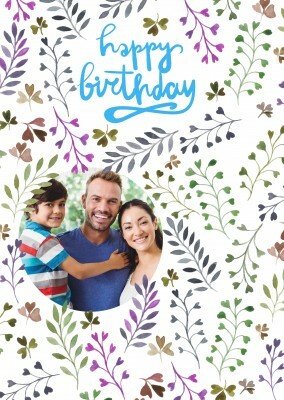 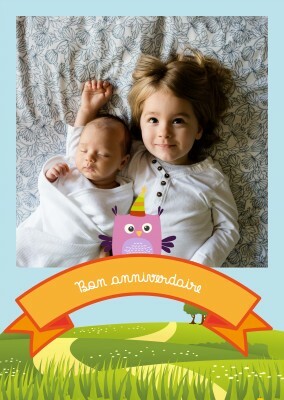 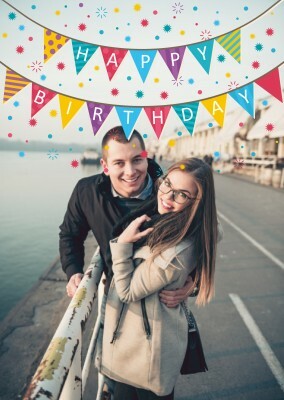 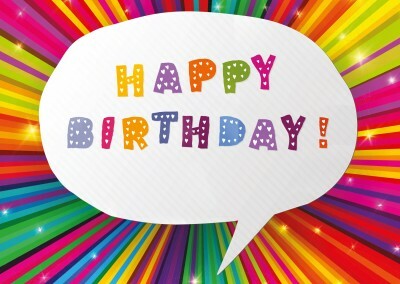 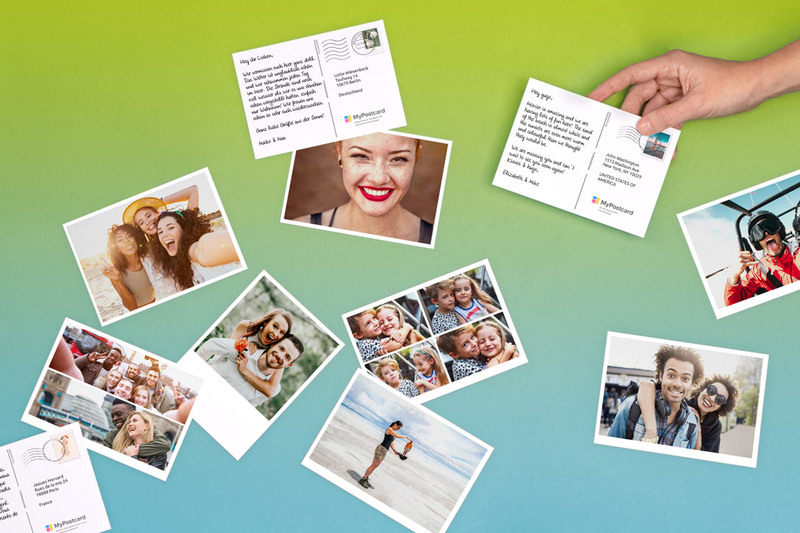 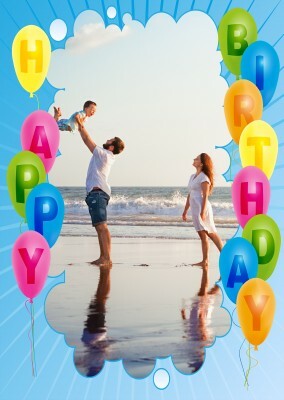 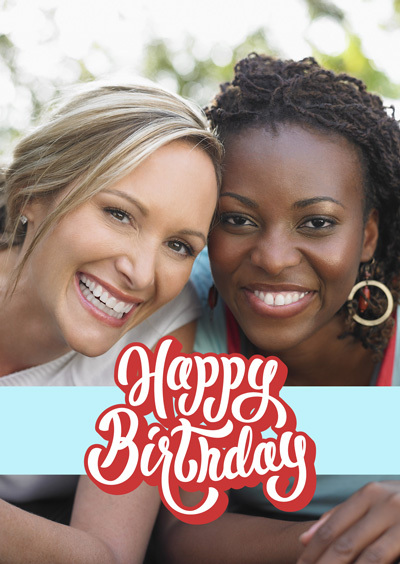 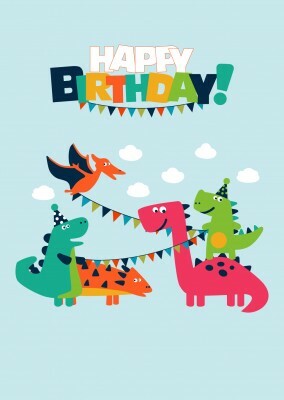 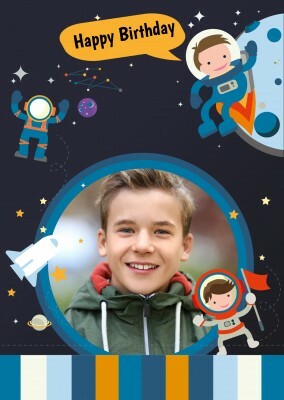 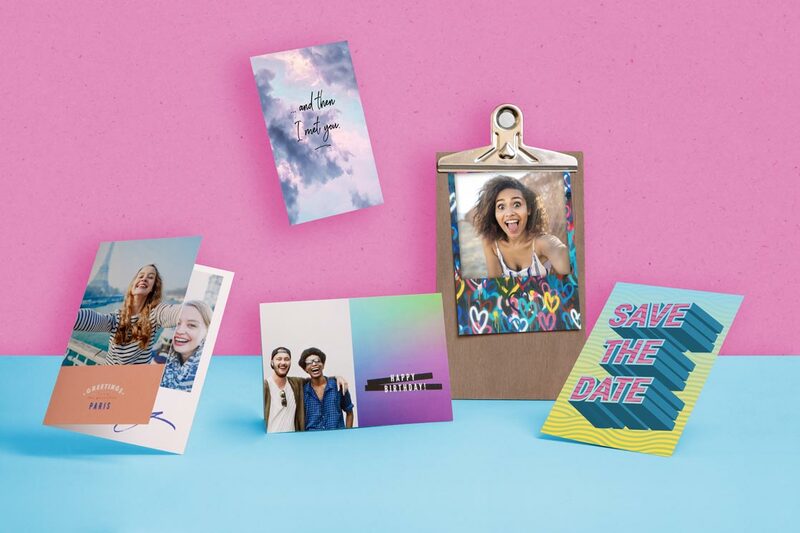 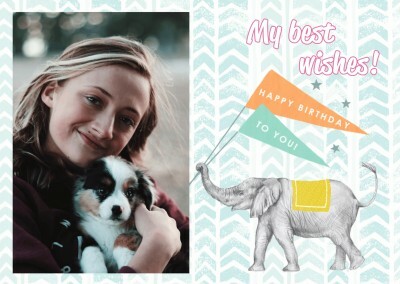 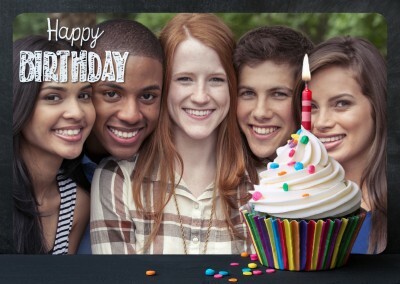 Send Photo Happy Birthday Cards Online | Printed & Mailde For You International | Use Your Own Photo as real Photo Happy Birthday Cards | Personalized, Custom Photo Happy Birthday Cards printed. 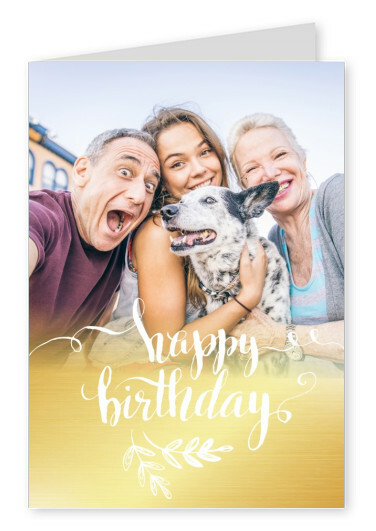 This family golden greeting card is the pinnacle of sophistication and class. 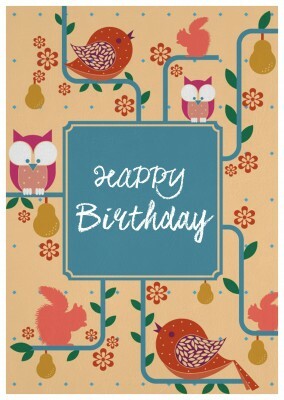 If your birthday girl is fashion-minded, always on trend, and makes an entrance wherever she goes, then this is the cardversion of her. 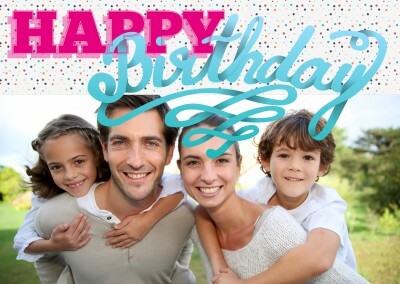 The golden greeting at the bottom features a simple gradient, and the text is written in a flawlessly classy cursive. 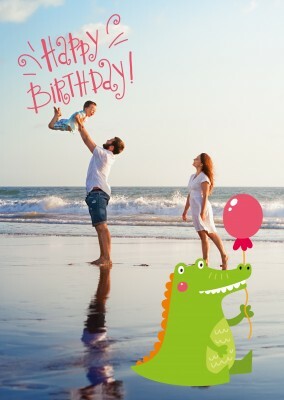 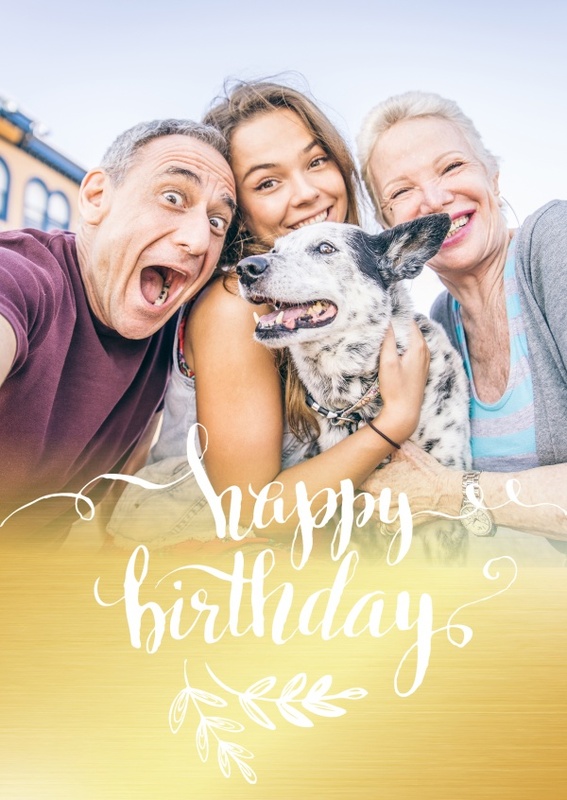 Up top, you can add your own photo to this family golden greeting card--like a picture of the birthday girl looking her best! 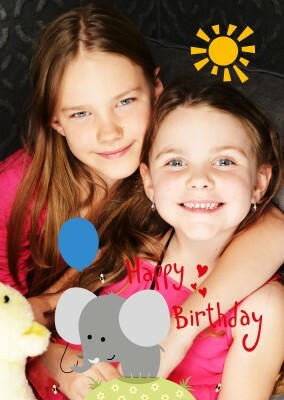 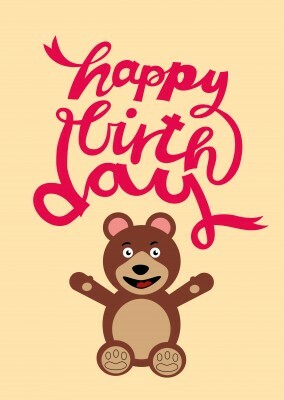 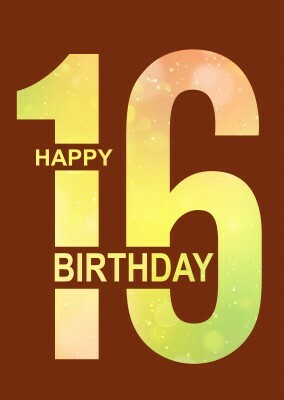 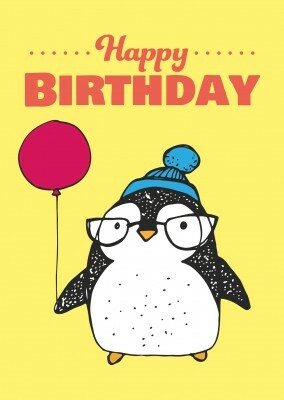 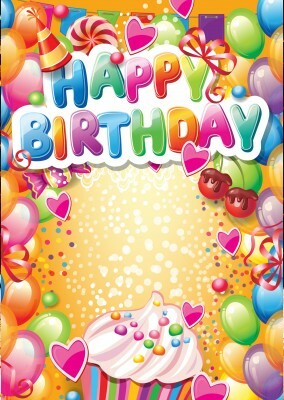 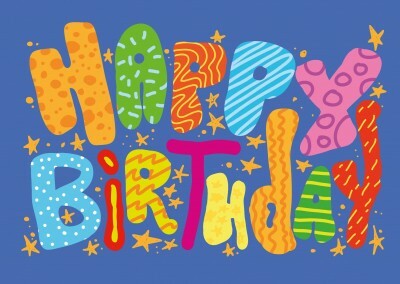 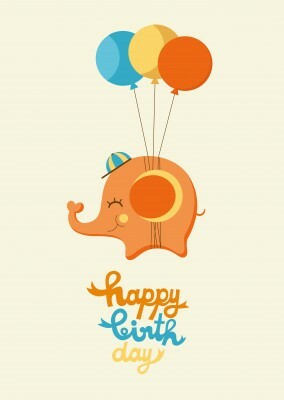 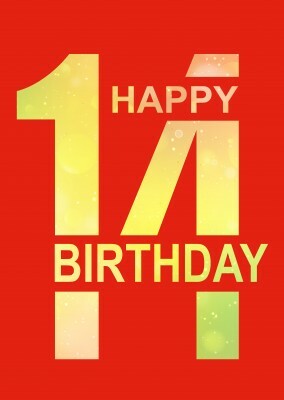 Inside the card, write a message to the special girl, wishing her the happiest birthday ever. 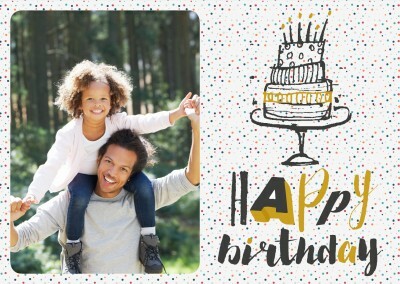 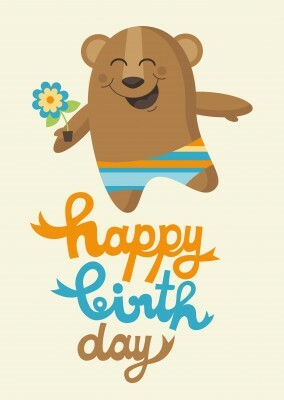 The sophisticated birthday girl will be thrilled to receive such a fancy family golden greeting card, and she will cherish the personal touches and customization that you have added to it. 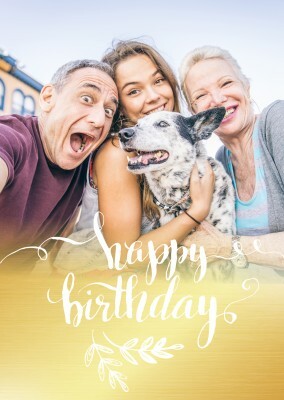 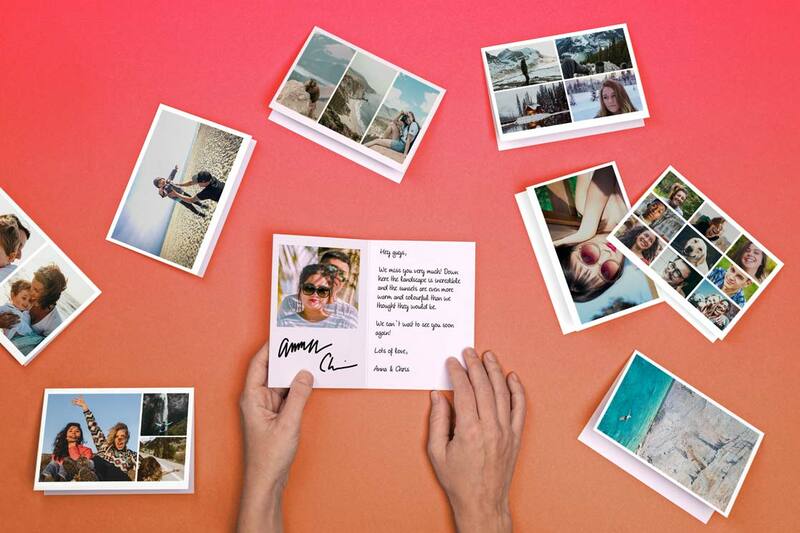 Because when you get down to it, it's not the card itself that she's grateful for, but the loved one who took the time to make it just for her.